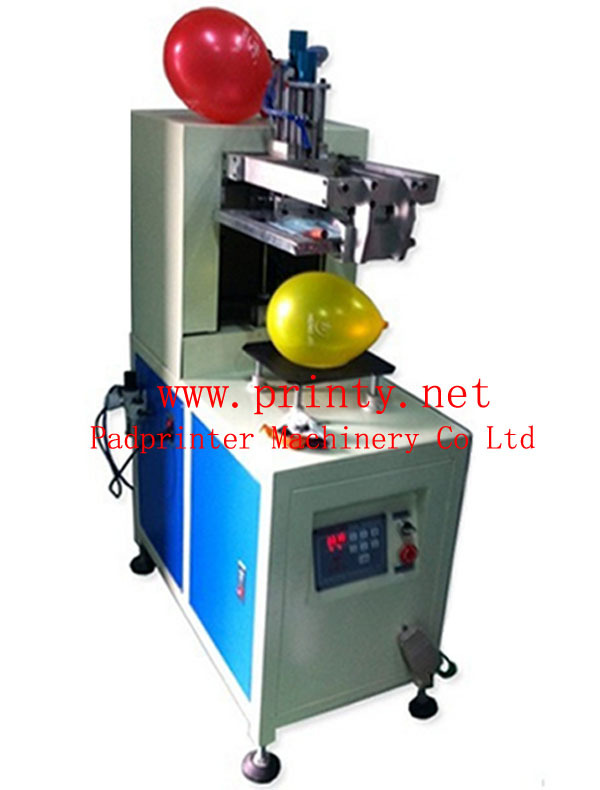 Professionally manufacture and supply good quality Balloon screen printing machine, Semi automatic balloon screen printer machine, Fully automatic balloon screen printing equipment etc. Low power, high efficiency, easy operation. Pneumatic and electrical components with reliable performance. With semi auto and foot switch function. Be able to set the squeegee stop back and forth. Max screen printing size 150x150mm. Power supply 220V 50Hz 50W. Relative equipment parameters: Air compressor 1.5Kw, single phase, 50Hz, 220V, rated pressure 0.6Mpa; Electrical blowing fan 370W, single phase, 50Hz, 220V.